When it comes to paying publishers for live video content, Facebook gaveth, but Facebook reportedly taketh away. 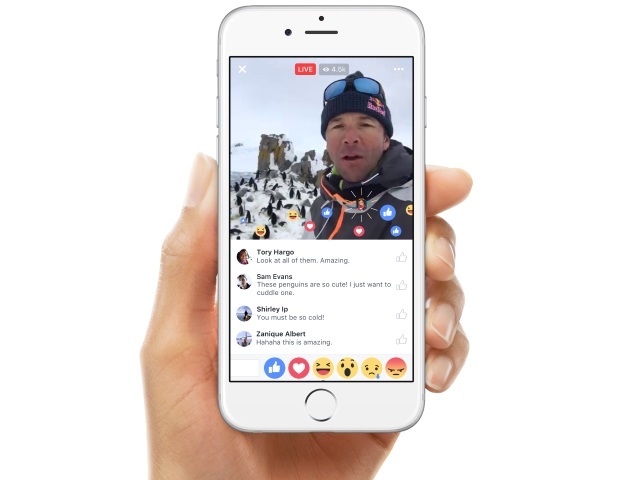 Kurt Wagner of Recode reported that several publishers told him the social network is no longer emphasizing Facebook Live video during negotiations, and they do not expect livestreaming deals they inked with Facebook last year to be renewed. According to Wagner, the publishers said Facebook is now pushing longer-form premium video content as part of a larger initiative led by Ricky Van Veen, who joined the company in June after serving as College Humor’s co-founder. Part of the reason for the strategy shift is that the publishers found that the compensation they were receiving from Facebook did not cover the time and resources they were investing in creating the live video content, Wagner reported. Readers: Do you think longer-form, premium video content can succeed on Facebook?